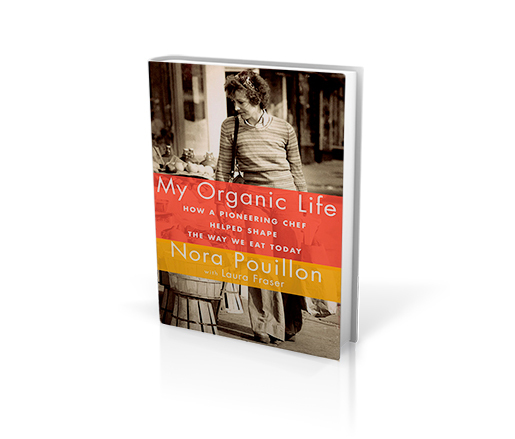 Georgia girl Nicole Taylor moved to Brooklyn to get away from her Southern cooking roots, only to find herself eager to rediscover the flavors of her youth. 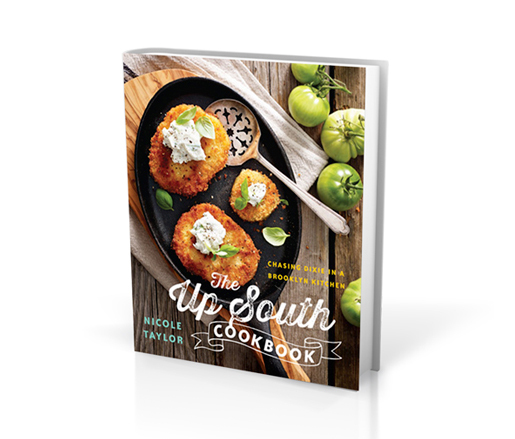 What resulted was The Up South Cookbook, Taylor’s take on Southern classics with a New York melting pot twist. With recipes like deviled eggs with Jewish deli smoked trout, collard greens pesto, and roasted duck with Cheerwine cherry sauce, readers will relish regional favorites reinvented for the global palate.